Albuquerque turkey trots are a great way to multitask. They provide great exercise and often offer a way to give back to community causes. Consider doing one with your family and friends this Thanksgiving Day. Because they take place early in the morning, you can get together with your family, friends and team to complete the day's exercise before sitting down for the Thanksgiving feast. Trots are a great way to stay fit and let you feel less guilty about the calories in store later in the day. 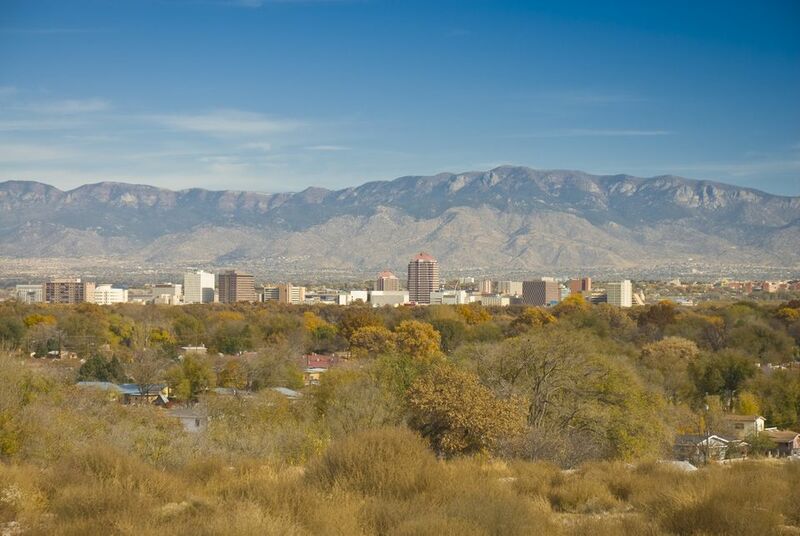 The Thanksgiving Day race takes place at Kit Carson Park in Albuquerque, near the Botanic Gardens. Take part in an event that will take you through one of the most beautiful parts of the city, along the bosque trail. Start at 8 a.m. on Tingley Drive and walk or run toward Central and then along the bosque trail. The flat and fast course takes runners through a historic part of the city. The top runners will win gift cards to Sports Systems and there will be age group awards as well. The proceeds from the run benefit the Salvation Army, which will accept cash and/or food donations. The annual trek includes a 5k run, fitness walk and a kids' 1k fun run. There will be a costume contest, so come in your best turkey attire. Prizes will be awarded for the best male, female and kids costumes. The race has awards of $250 for the 5k male and female winner, and medals for 1st, 2nd and 3rd place finishers in each male and female age division. The first place team will receive a plaque. Each entry receives a t-shirt, free massage, Starbucks coffee, post race refreshments and various coupons. The trek benefits The Barrett Foundation which runs the Barrett House shelter for women and children. Early registration ends November 15, late registration through November 20. Day of registration is $50. The Gratitude Run/Walk is a free event hosted by Running Medicine and the Bosque School. Bring donations for local families in need, such as winter clothing and non-perishable food items. Contact (505) 340-5658 or runningmedicineabq@gmail.com for more information. When: November 22, 8 a.m.
Join in the fun with an invigorating walk or run, and feel good knowing a portion of the proceeds will go to an after school running program for children. Events include a 10k, 5k run and walk, and a Kid K. The run takes place early, before football games, parades and feasting. When: Thursday, November 22 beginning at 9 a.m.
You'll help support the Salvation Army food drive by entering this event. Events include a 5k fun run or a 3k walk. Organized by the Santa Fe Striders. Cost: Non-perishable food item, cash, or check made out to Salvation Army. The course runs through scenic east side Santa Fe. Events include a 5K Run/Walk and a 1K Fun Run. Proceeds go to supporting the physical education program at Atalaya Elementary School. The course begins and ends at the school.